From the fine folks that brought you the Soap Box Derby, aceartinc. 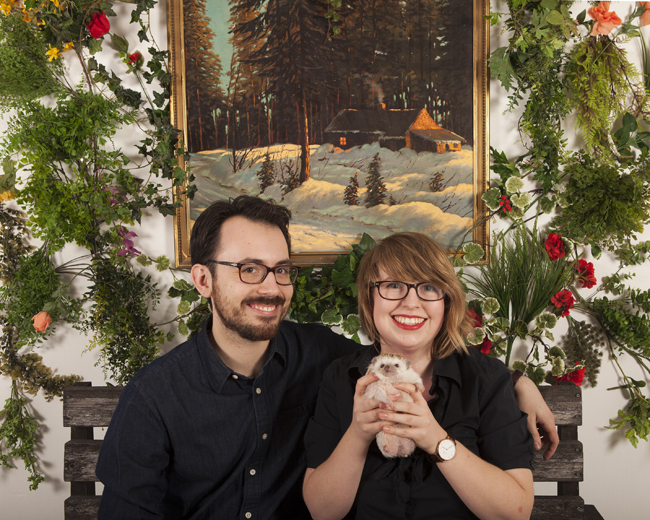 is back with their annual winter event, A Portrait with Your Pet. 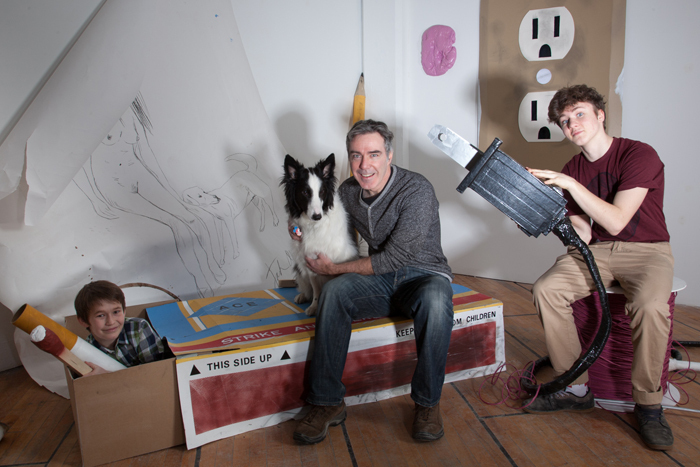 Winnipeggers can support their favourite artist-run centre by bringing their beloved pets to ace’s beautiful gallery which is nestled in the heart of the historic Exchange District, on the 2nd floor of 290 McDermot. 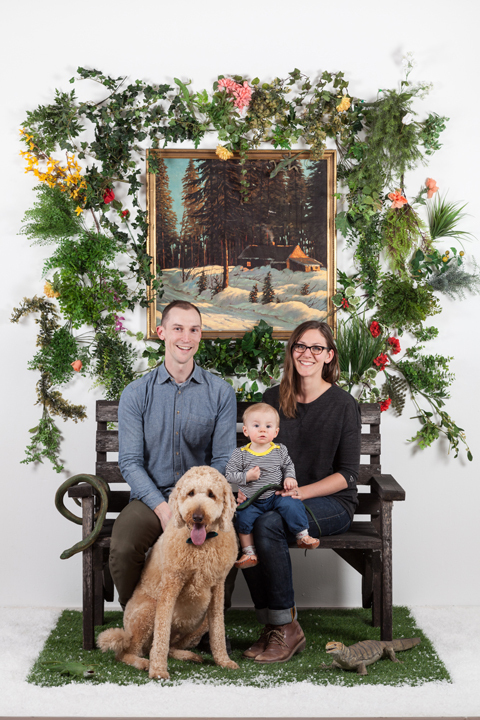 Here, art lovers and pet lovers alike can have a portrait taken with their handsome pet, by one of Winnipeg’s finest photographers within hand-crafted sets built by some of Winnipeg’s most-celebrated visual artists. 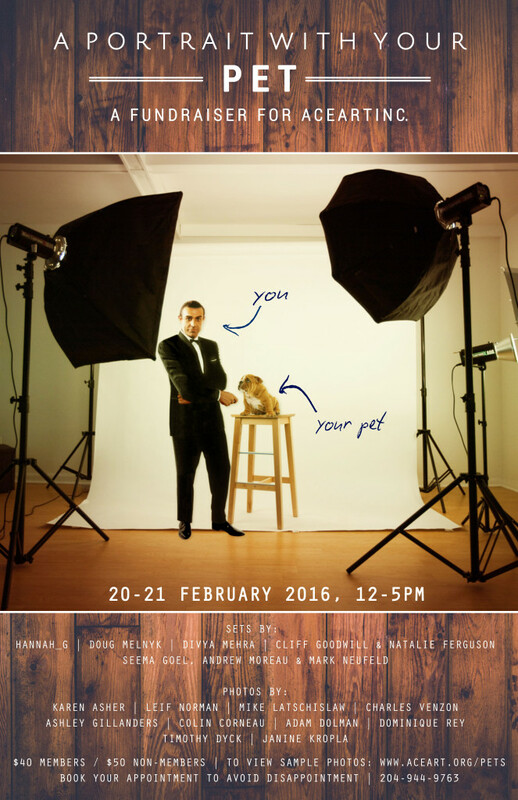 A Portrait with Your Pet will be taking place on February 20 & 21st, 2016. Furry, feathered, scaly, hairless, and taxidermied critters are welcome. Costumes, matching uniforms, and props are encouraged! Book early to avoid disappointment. Call (204) 944-9763 or email pets@aceart.org, today! 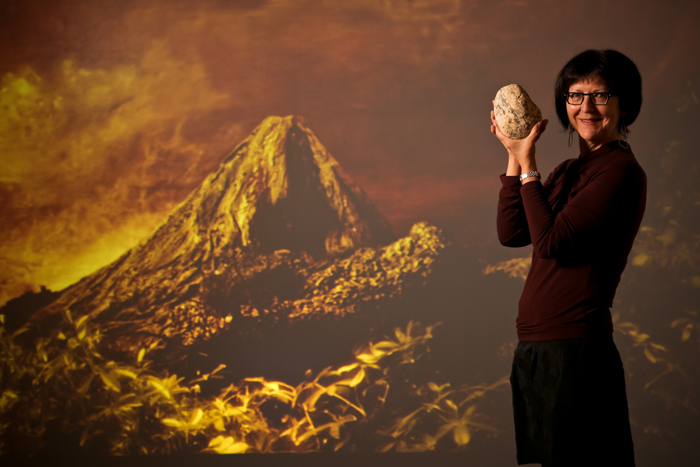 **All non-member bookings include a gallery membership.